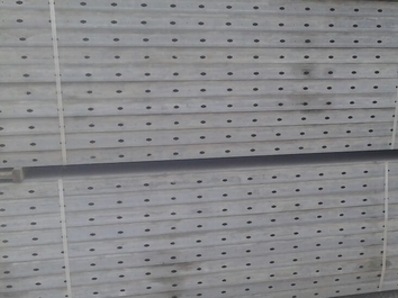 Genuine DOKA brand FRAMI wall formwork has just now become available for purchase at a GREAT price. All panels have XLIFE faces & are in like new condition. Please reach our Sales Department for specifics, & delivered to your door pricing.